I know what you're thinking. You're thinking, "My arms are just too short to take a totally rad selfie." Well, why not have a drone do it? 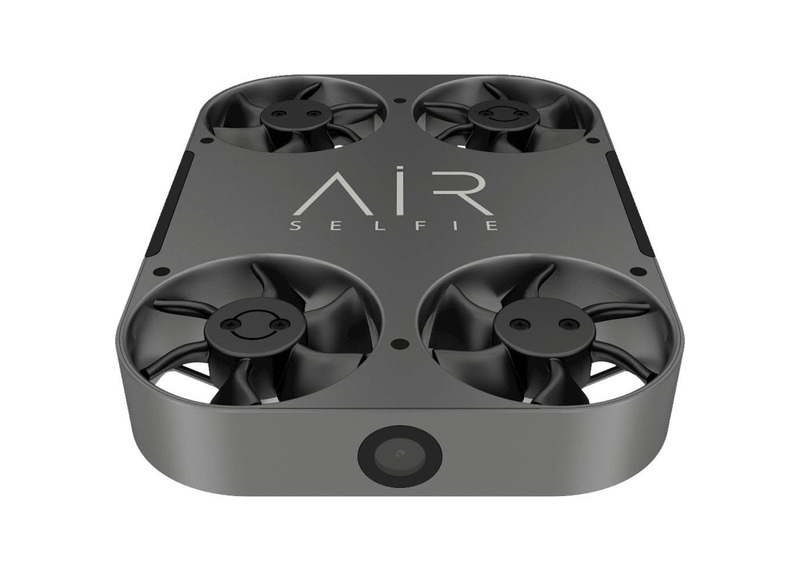 The previously announced AirSelfie2 drone aircraft is available for purchase. Never again will you need to stretch your arm to the limit to get those Insta-likes. Let's be serious for a moment, if indeed you can be serious about a flying robot that takes selfies. This is an upgraded version of the original AirSelfie with a 12MP camera, and it supports 1080p video capture. It's about the size of a phone and has four rotors that keep it aloft for five minutes per charge. When you need to take a selfie, you remove the drone from its little zipper case, fire up the app, and launch it. The app includes various flight modes and a soft landing protocol. It looks like a totally competent product that probably doesn't need to exist. If you really, really want a selfie drone, the AirSelfie2 is on sale via Best Buy, Amazon (still showing as out of stock), and the AirSelfie store for $199.99. Although, Best Buy only has the $250 version with a power bank. MINNEAPOLIS--(BUSINESS WIRE)--The next generation of aerial photography and video is here as the AirSelfie2 is now on sale at Amazon and Best Buy. Featuring an anodized aluminum casing that’s durable enough to withstand modern life, the AirSelfie2 measures just 3.8” x 2.8” x 0.5”. And with its four turbo brushless fans, it has a range of over 60 feet. AirSelfie2 connects wirelessly to iOS and Android devices, so users can share their shots or upload them to social media sites in seconds. 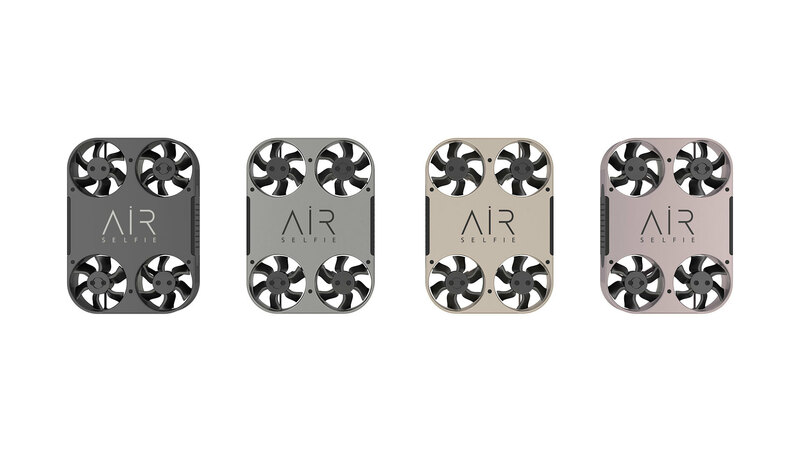 The AirSelfie2 is available in four colors - silver, black, gold and rose gold and retails starting from $199.95. With this combination of portability, durability and technology, it’s no surprise that the AirSelfie2 recently won the prestigious Red Dot Design Award. The AirSelfie2 received the top distinction in the “Red Dot: Best of the Best” competition, standing out among more than 6,300 other products due to its excellent design, performance, and innovative symbiosis of aesthetics and function. The device was also named to GadgetMatch’s “Best of CES 2018” list and has been nominated for the German Design Award. AirSelfie also recently closed a new round of capital, facilitated by Klecha & Co., which will allow for continuous outstanding innovation in product and design. The AirSelfie2 is available now at the AirSelfie official store, Amazon, BestBuy.com, B8ta, B&H, Adorama and additional renowned retailers soon.